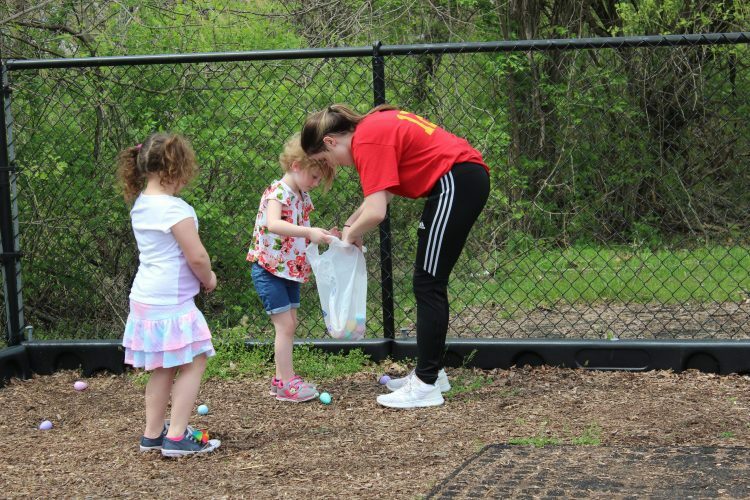 SWITZERLAND OF Ohio Music Department will presents “The Little Mermaid Jr.” at 7 p.m. April 5 and at 2 p.m. and 7 p.m. April 6. Tickets are available at showtix4u.com or by calling 866-967-8167. The show is under the direction of Theresa Clevenger and Jananne Ferrere. 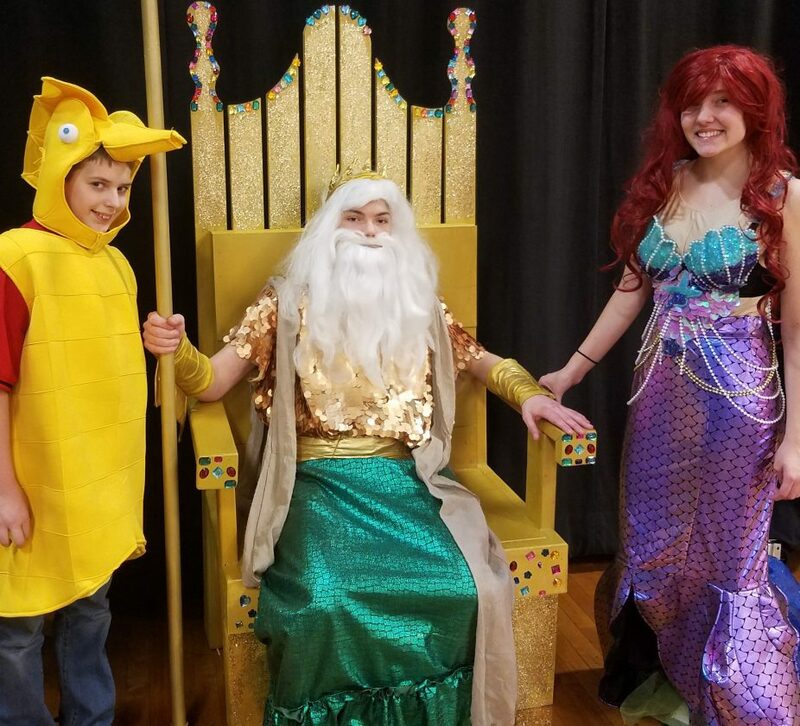 Pictured are Halee Schultheis as Ariel, Malachi Blough as King Triton and Nate Fletcher as Sea Horse.